Second Street in Alamitos Beach. File photo. More parking spaces and pedestrian- and bike-friendly roads will be coming to parts of Long Beach soon as city officials announced Friday that the Broadway Corridor Revitalization project is underway. The corridor project will take place from Alamitos to Redondo avenues. 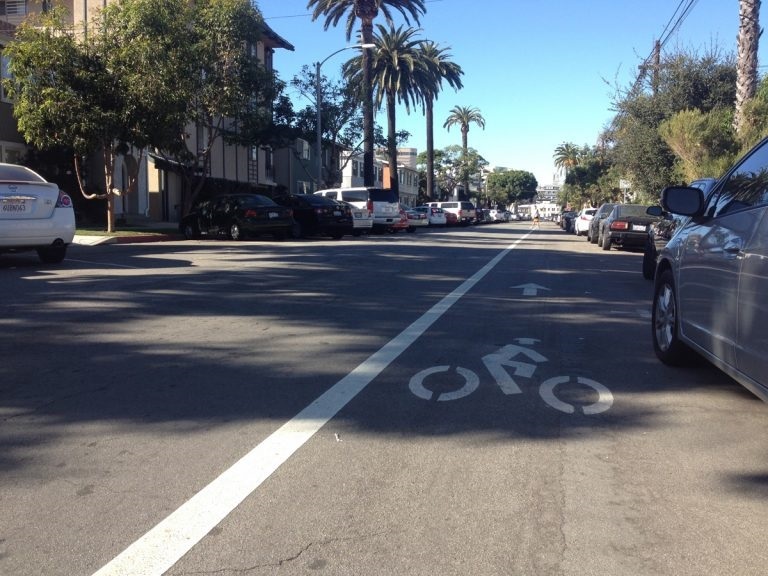 The project will introduce a pedestrian village to the corridor through traffic calming measures, improved bicycle network connections, and 103 new parking spaces on 1st and 2nd streets between Alamitos and Cherry avenues, city officials said in a release. This Measure A-funded project covers approximately 12 acres and is 9,200 feet in length. Plans to resurface the roadway will also allow for Americans with Disabilities Act improvements by repairing existing sidewalks, curbs, gutters, and curb ramps. Construction days will accommodate to special events to make sure attendees will have ease of access. The project is scheduled for completion in November 2018.